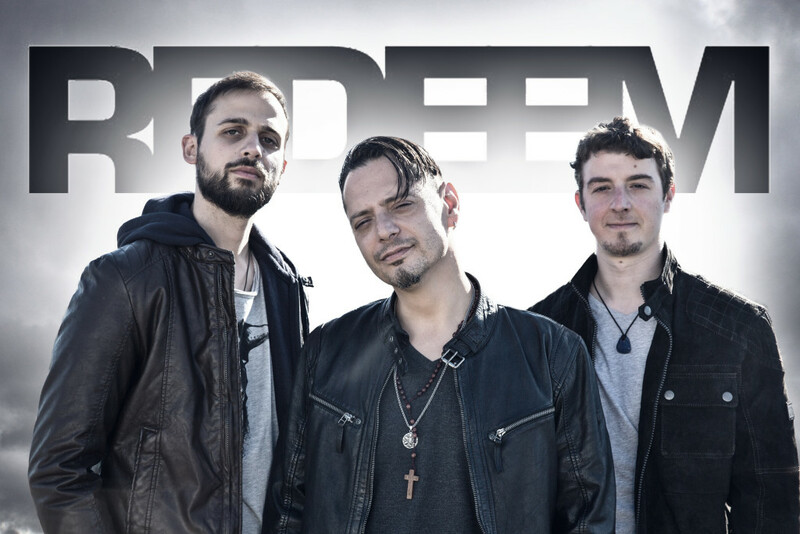 REDEEM have been established in 2006 and successfully released two albums world wide: “eleven” and “999” (Swiss Charts Pos. 67). They have already toured Europe with famous bands like 3 Doors Down, Chris Daughtry, Seether, Gotthard, Volbeat and +44 and many more. Their 3rd album called „Awake“, has been released in fall 2016. On tour, the band is easygoing and travels with a small crew of 3-5 people.